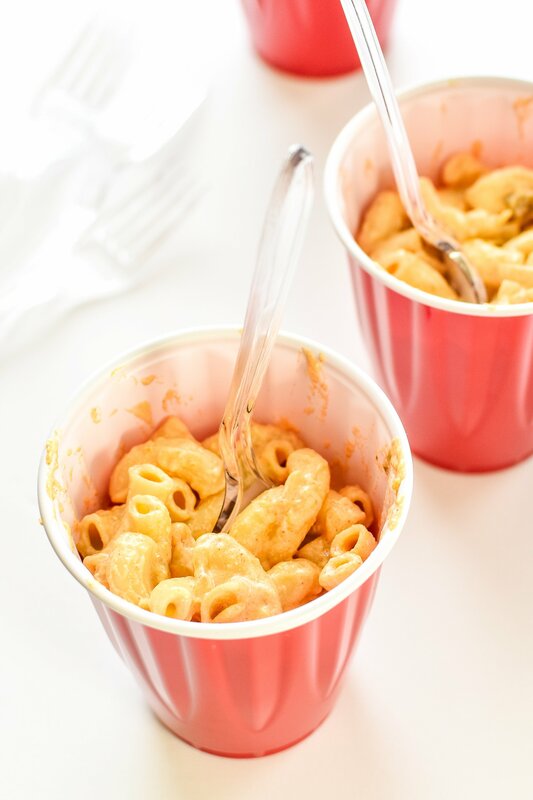 This Quick Smoky White Cheddar Camping Mac and Cheese will be devoured by your entire camping crew, I 100% promise. 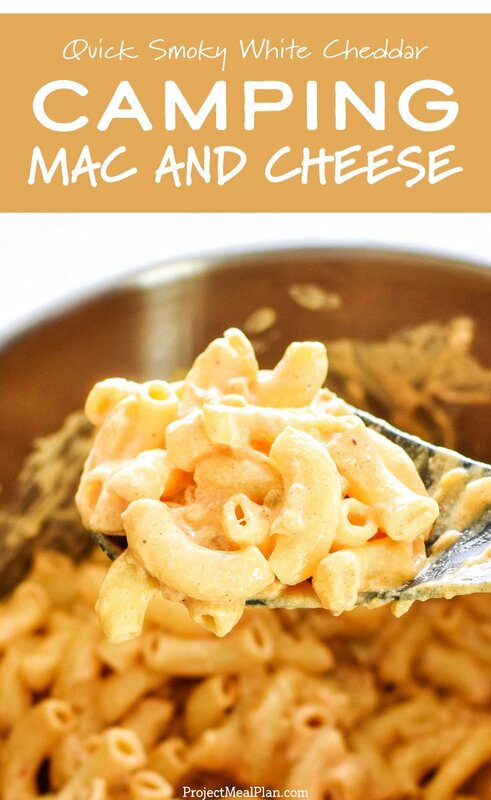 White cheddar, green chilies, onions, and smoked paprika are all you need to flavor this mac party! Full disclosure: I was so busy making the mac and cheese on our camping trip that I completely forgot to take pictures. It’s a quick one. Like our chipotle grilled chicken took another 25 minutes and some of us got full on mac and cheese before chicken was even an option. Oops. It’s that good! 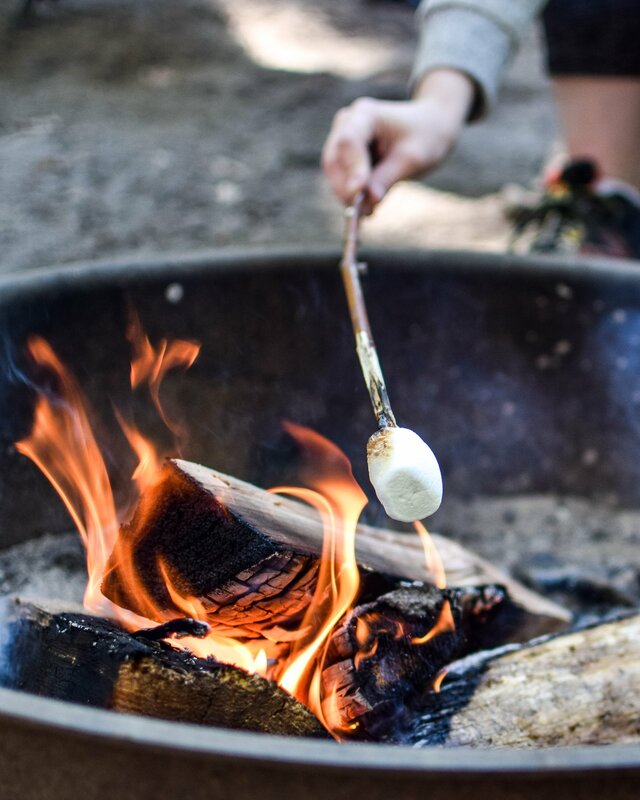 All you really need to bring camping besides the food items are a big pot and stirring spoon, which are probably already in your camping gear anyway. We used a little Coleman grill set up on the picnic table, but I see no reason why this mac wouldn’t work over the fire in a Dutch Oven. The best way to make this recipe is to pre-cook the noodles at home. That means you don’t have to tow a bunch of water around to boil noodles. Quicker and easier mac for all! 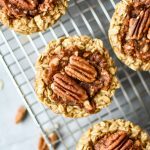 The recipe also doesn’t require lots of butter, flour, or milk (just a little can! ), so you’re not bringing lots of ingredients that are weird to handle outside the kitchen. You should already have a can opener in your camping stuff, and you’ll need to use it here for the green chilies and evaporated milk. Smoky and full of flavor, but not too much heat. 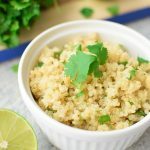 I think this recipe is especially perfect for all ages because it has a bold smoky flavor without all the spiciness. Sure to be a crowd (campground??) pleaser! If everyone wants more heat, dice up a jalapeno before you leave home and toss it in with the onions. 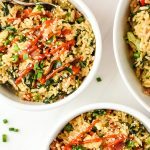 P.S: You can also make this at home because it’s really stinking good! 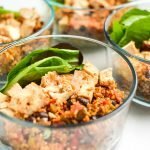 The PERFECT meal for your next camping trip, sure to please all! 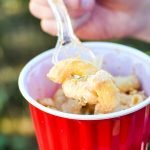 Boil the noodles at home for quick cooking at the campsite! In a large pot, heat oil over medium heat (a camp stove works great). When hot, add onions and cook for about 5 minutes, stirring occasionally, until the onions begin to turn translucent. Add green chilies, salt, smoked paprika and evaporated milk. Stir until mixed. When the mixture begins to lightly simmer after 2-3 minutes, add cheese and stir until all the cheese is melted. Turn off the heat and add the noodles. 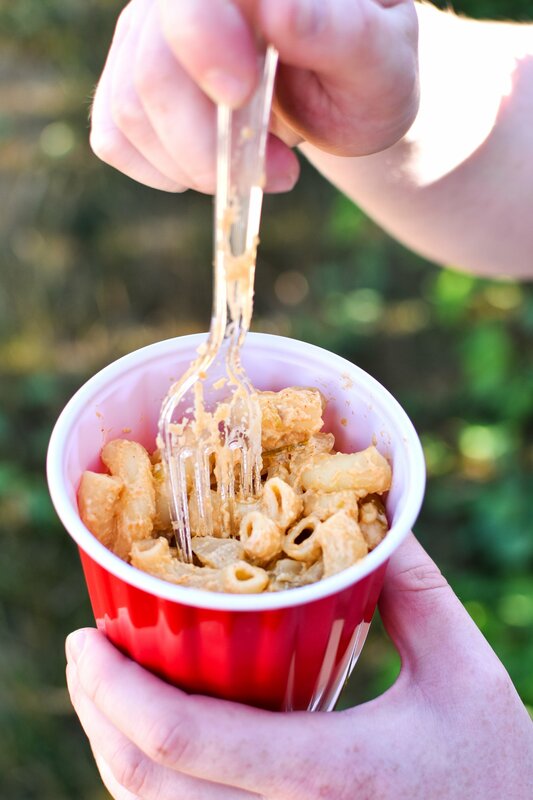 Stir until everything is cheesy, and serve! Noodles: I cook the macaroni at home the night before we leave. Rinse it with cold water and store it in the Ziploc with some oil and it should be good to go until it’s mac time. Cheese: You can add more or less cheese to your taste. I’ve also made this recipe with only 8 ounces of white cheddar cheese, and then added some King Arthur Vermont White Cheddar powder. That’s taking it up a notch. 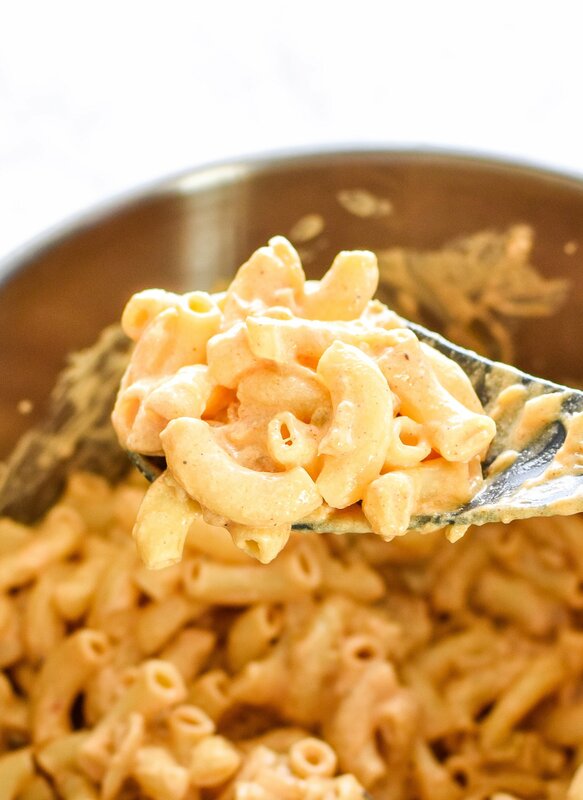 Adapted from Camping Mac n’ Cheese by HapaNom.com – Thank you for the idea to use evaporated milk in mac and cheese! 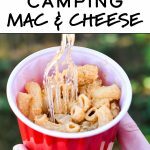 Thank you so much for checking out the Quick Smoky White Cheddar Camping Mac and Cheese recipe! 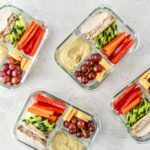 Be sure to use #projectmealplan on social media if you make this recipe! 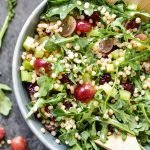 And follow me on Pinterest for meal inspiration every single day.